John Martyn is an important and influential figure in both British folk and rock music. Over a career that spans thirty seven years John Martyn has managed to explore a variety of styles woven together to become a style all of its own. Based around a catalogue of songs second to none, John Martyn continues to explore his own particular niche. Sixty Minutes With, features some of John’s best known tracks including tracks taken from two albums recorded in the nineties which saw John revisit some of his earlier material. These albums (No Little Boy and Couldn’t Love You More) saw John joined by many “Superstar” friends such as Phil Collins and Dave Gilmour. Of the two albums John prefers No Little Boy claiming that the other album Couldn’t Love You More was unfinished. From the sessions that produced these albums we have included key tracks such as Bless The Weather, Couldn’t Love You More, Over The Hill and One World, which also features Dave Gilmour on guitar alongside John. 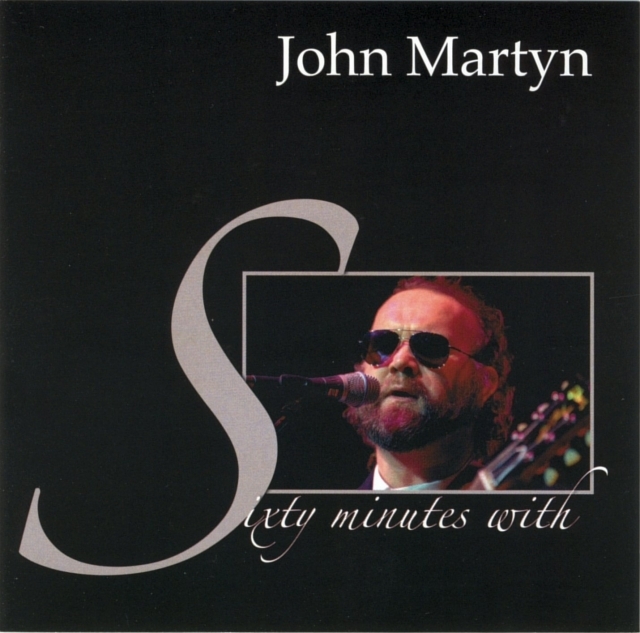 John Martyn is also a renowned live performer and we have included a number of live tracks on this compilation the earliest of these performances comes from the exceptional Live At Leeds album and from that album we have chosen Solid Air, which was written about John’s friend and fellow Island records artist Nick Drake. We have also included the almost perennial May You Never from a concert that took place in 1986 and features another of John’s friends and long time musical foil, bassist Danny Thompson. John Martyn never limited himself however to one style as can be heard on the tracks featured on this compilation.